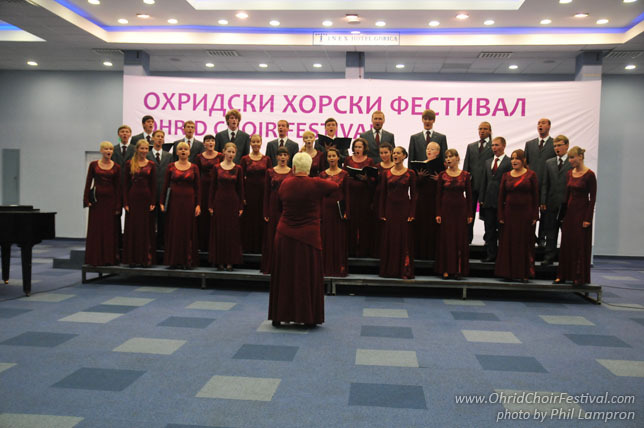 The Academic Student Choir of the Ural Federal University named after the First President of Russia B.N.Yeltsin (UPI Choir, 1955-1993) was restored by Svetlana Dolnikovskaya in March 2003. 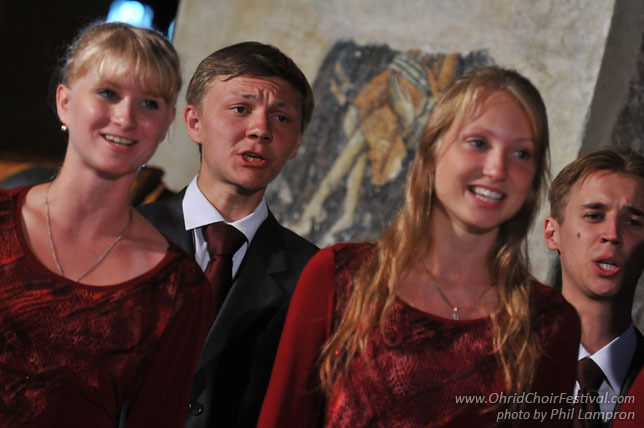 Today, the choir has united the students from the 8 faculties of the university. 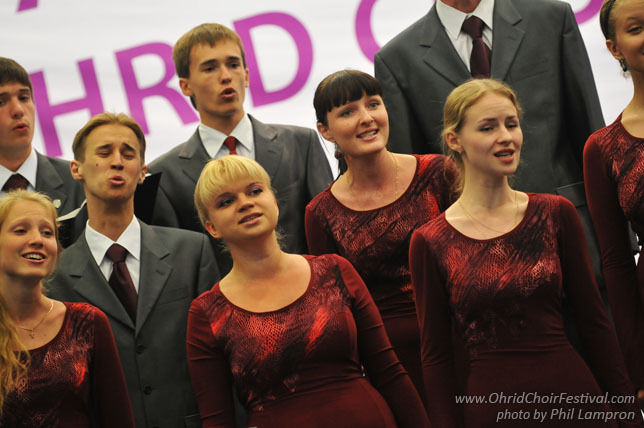 The choir is a constant participant of the regional, all-Russian, and international contests, festivals and master-classes. 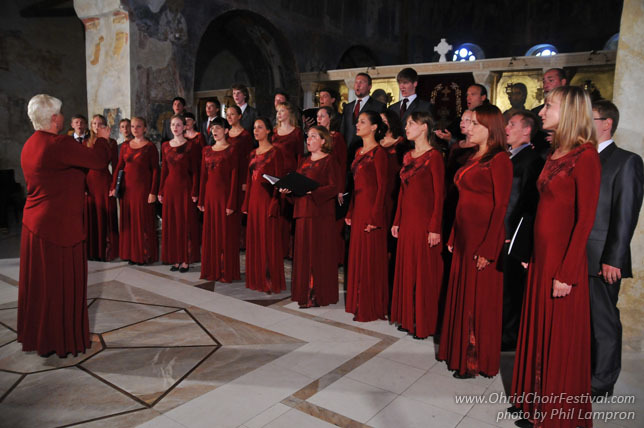 It performed solo concerts in Ekaterinburg, Novouralsk, Kamensk-Uralsky, Izhevsk, Pardubice (Czech Republic), Bratislava (Slovakia), Vienna at the International Center Vienna and at the Otto Wagner Cathedral, Neerpelt (Belgium), in Paris at the famous Cathedral Notre-Dame de Paris and in the oldest Paris Church – Eglise Saint – Pierre de Monmartre. 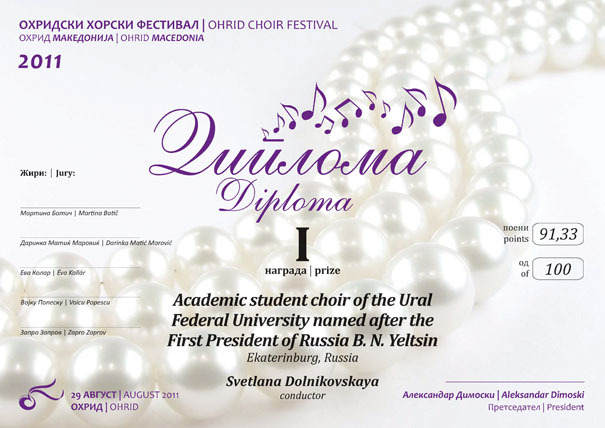 Svetlana Dolnikovskaya and Academic student choir of the Ural Federal University named after the First President of Russia B.N.Yeltsin are laureates of all-Russian and international contests in Russia, Czech Republic, Slovakia, Austria, and Belgium. The city of Ekaterinburg was founded in 1723 by the order of Peter the Great to become a plant and fortress city on the Iset River. The city received its name in honour of Empress Ekaterina I. Today Ekaterinburg is one of the largest and the most dynamic cities in Russia. It is the administrative capital of the Sverdlovsk Region and the Ural Federal District and an important centre for industry, transport, finance, science and culture. Lying in the middle of the Eurasian continent, where Europe meets Asia the city takes up an area of 491 square kilometres. As of the 2009 census, Ekaterinburg has a population of 1,401,729 people and ranks as the fourth largest in Russia.